Grey New York brings back the Super Bowl-spawned offspring. The Super Bowl babies have traded in their choir robes for costumes. The NFL’s own Super Bowl spot, on its biggest day of the year, revisits the roster of people born nine months after Super Bowl Sunday, presumably because their parents found a pack of grunting men in spandex an irresistible sight. Fantasy football, indeed. 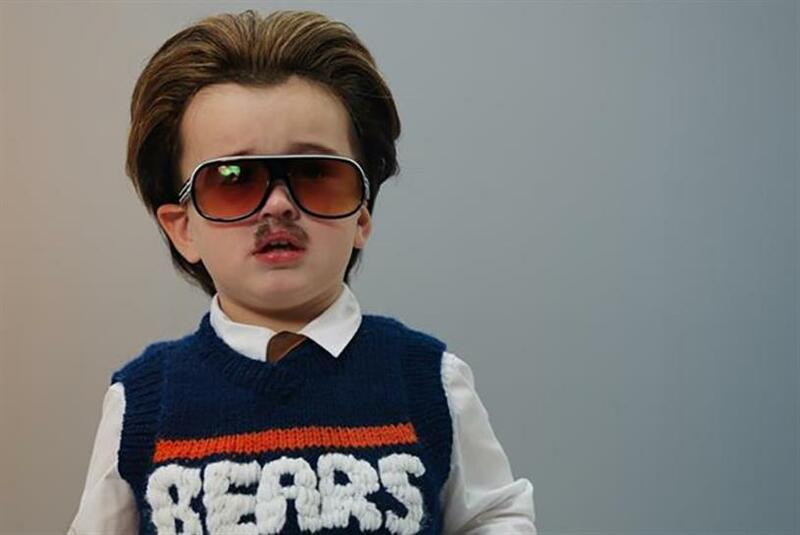 This time, toddler look-alikes don detailed outfits to make them resemble important Super Bowl personalities of yesteryear—Super Bowl VI champ Mike Ditka, three-time Super Bowl winner Michael Irvin, the legendary Vince Lombardi, Super Bowl III winner Joe Namath and Super Bowl XLVIII champ Marshawn Lynch, as well as last year’s Super Bowl MVP Von Miller and New England Patriots Coach and six-time Super Bowl winner Bill Belichick, who’s chasing his 7th trophy. The tiny, dapper doppelgangers parade to Chicago’s "You're the Inspiration," before a little version of Atlanta Falcons running back Devonta Freeman faces off with baby Belichick over the Vince Lombardi Trophy. Last year, the NFL gathered eight groups of Super Bowl babies, born in the wake of an NFL Championship win in their hometowns. Wearing robes in their team colors, they sang a saucy version of Seal’s 1995 ballad "Kiss From a Rose," accompanied by the singer himself. It was a sharp departure from the NFL’s Super Bowl ad in 2015, a PSA about domestic violence, spurred by very public allegations of domestic assault against a string of NFL players.